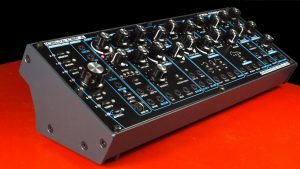 The beautiful case for the Delta CEP A synthesizer. 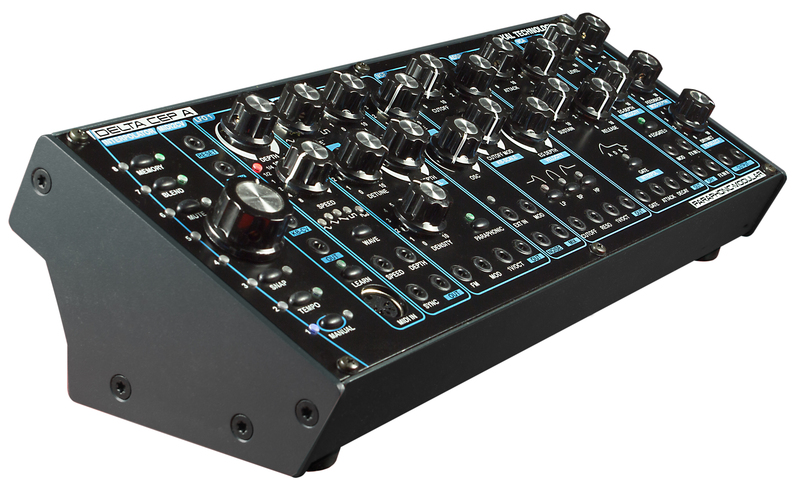 The Delta Cep A frontpanel. 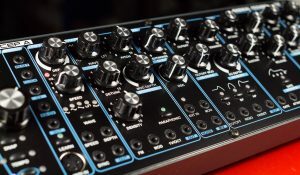 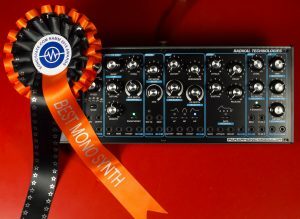 DELTA CEP A wins Sonicstate NAMM Award in the “Best Monosynth” category.